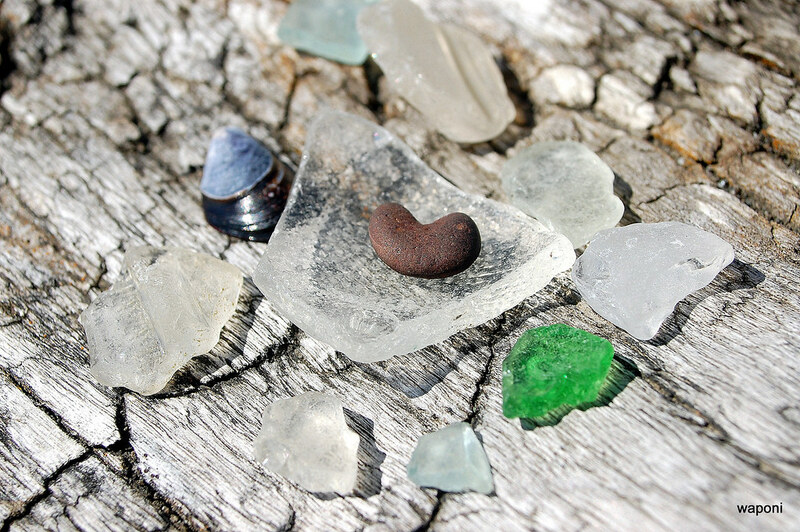 Always a treat at Sea Glass Spa. Staff knows their stuff and are fun to be around. My visit was perfect on all accounts. Loved every service provided. As you can see, I will be returning. You have one of the most delightful businesses I’ve ever been to! From start to finish, every experience I have there is delightful. The young lady at the desk today was so nice and helpful! Julia is the best, too!! "One of the most relaxing, tranquil places I've been in a long time..Thank you to my friend Sarah, for going the extra mile to make sure I had an appointment and for being so amazing at what you do." "What a treat to have one of Sarah's facials. A calm and oh so soothing oasis!" "SEA GLASS SPA is magical and mystical. Sarah, thank you for waving your magic wand today and making me feel like a princess. Your facial and Julia's massage have put me in a trance. now hours later my face is still glowing. My skin has not looked this good in a long time. Your salon is beautiful too. I will be back...see you next year." "Sea Glass Spa is the most amazing place ever. Sarah's facials are the BEST I have ever had and she does an amazing job with eyebrows too. I live in Mass, but I am sure to schedule appointments with Sarah each time I come to BBH to visit my parents! 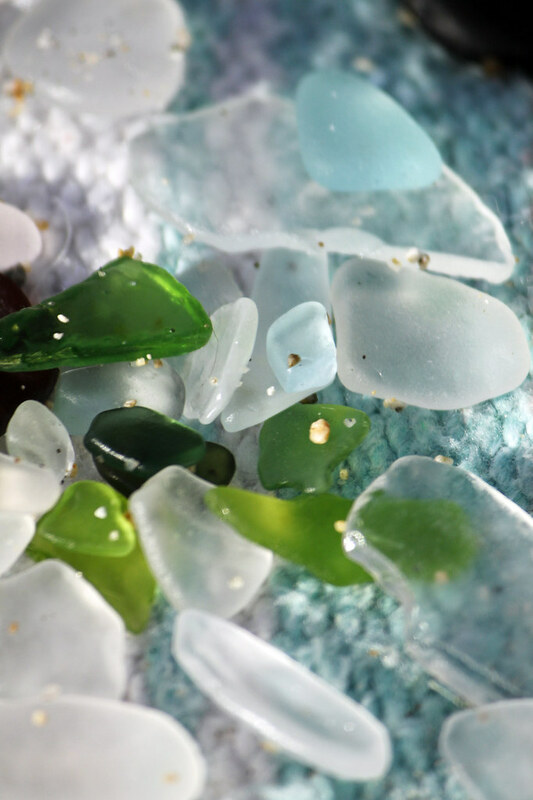 I have found no other spa that compares to Sea Glass. It is truly the BEST!!!" Nice atmosphere and excellent service!!" "Fell asleep during my facial, now that is relaxation!! I impatiently await my next reoccurring appointment for my nap time!! Thanks Sarah!!!" "What a beautiful and calm space! My eyebrows look amazing! Can't wait to schedule a facial..."